This man is a political genius! 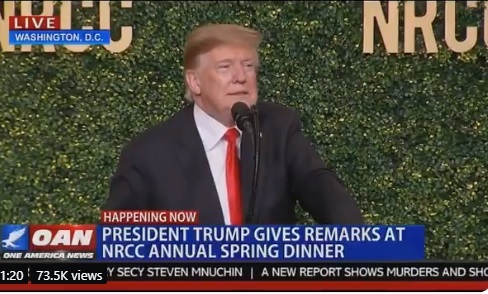 Trump took out She Guevara tonight at the NRCC Dinner. The president mocked the terrible plan by Democrats to eliminate half of the US population with their scheme to eliminate farting cows, air travel and heated homes in the next 12 years.